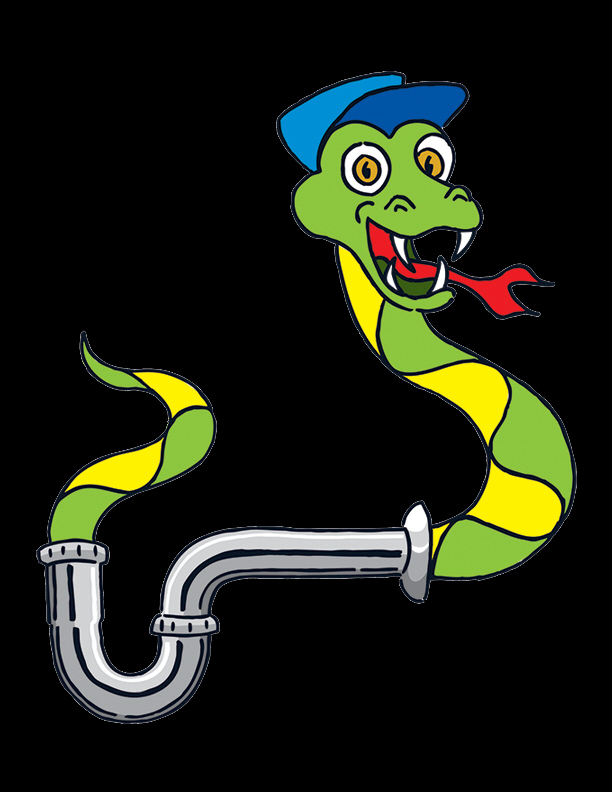 Our sewer repair professionals are ready to tackle your sewer problems big or small. From something as small as a line cleaning to as big as whole installations, ClogFree has you covered. We have the knowledge and experience to know the type of piping required, and what permits are needed. If you think you have a sewer blockage, contact us and we will send one of our licensed technicians to do a video inspection. 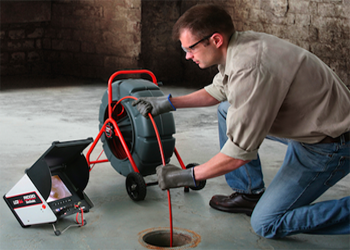 We will then go over our findings and discuss with you the next steps to fix your sewer line.